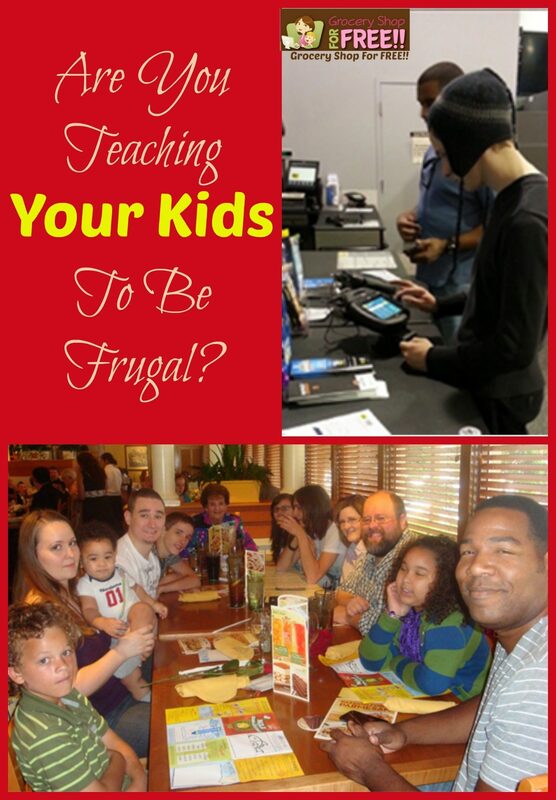 Are You Teaching Your Kids To Be Frugal? You are here: Home / Finance / Couponing / Are You Teaching Your Kids To Be Frugal? We have 4 kids, 3 are grown and out on their own and 1 left at home – Bear, who is 16. The oldest is our daughter and she can coupon shop better than I can, when she wants to! When I was in bed after surgery a few years ago she wanted to buy Halloween costumes for her kids but she didn’t have any money. I told her there was a Glade Candle deal at Target with $5 gift cards attached. I told her I would give her $5, the rest was up to her. She came back with a TON of Glade Candles and 2 Halloween costumes and several $5 gift cards to boot! The 2 next youngest are boys and they would rather be caught dead than using a coupon! lol But, when they want a better deal on something, they call me. Now, on to Bear. He recently got his first job. 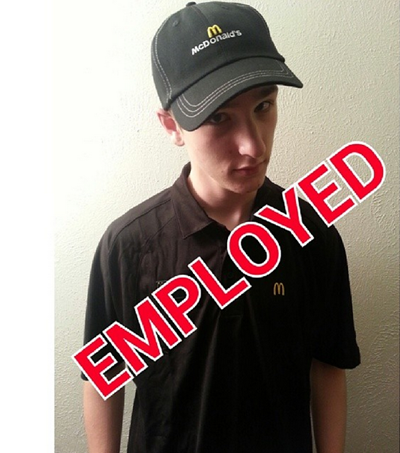 He now is gainfully employed by McDonald’s. We opened a bank account for him and he deposited his first check and got the debit card and headed to Best Buy for some headphones a friend had recommended to him and an sd card. When he got there he found that the friend had grossly under stated the cost of the headphones – the friend said they were $20… they were $99.99! The SD card was more than he wanted to pay, as well, it was $59.99. He then checked the price on Amazon, (in the store from his phone) and both were considerably cheaper. 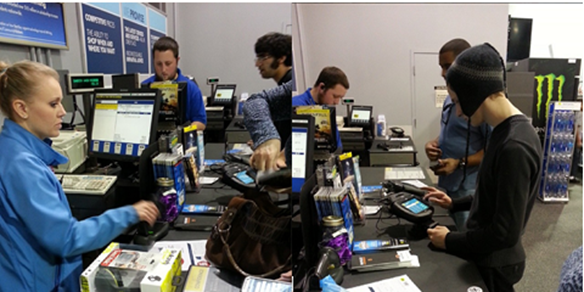 He was able to price match his purchases and he saved $61.82!! We took pics of his first debit purchase and coincidentally his first price match! Pass your money saving skills on to your kids! They are watching, help them understand and spend their money wisely, too!